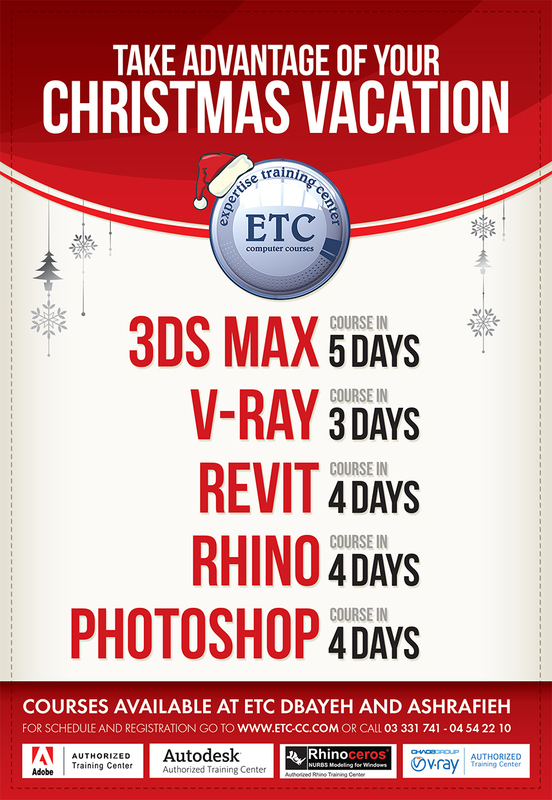 For ETC students only. Ask your ETC instructor for the class ID. If you want to send a copy of your score report to anyone, please fill the below box.